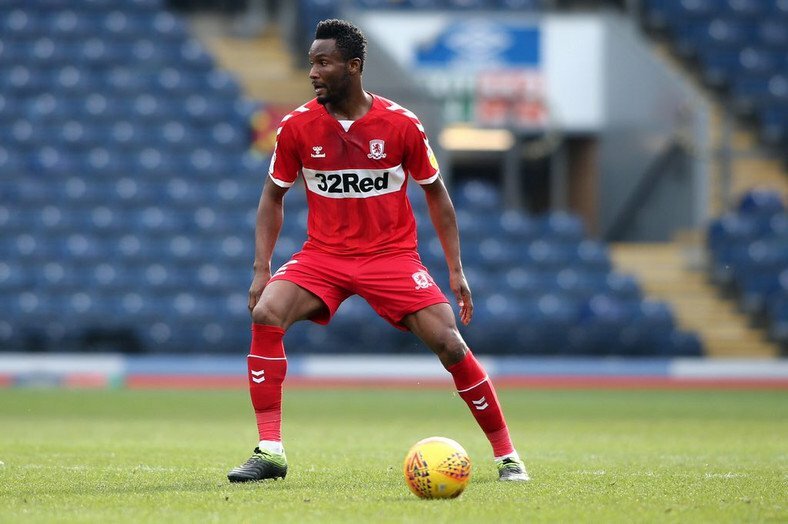 Super Eagles captain, John Obi Mikel has stated that he is not satisfied with Middlesbrough’s 1-0 victory over Hull City. The Championship side won with a goal from Britt Assombalonga, which saw them win their second consecutive match. Their victory saw them move to the seventh position on the table, one place adrift the promotion play-off.